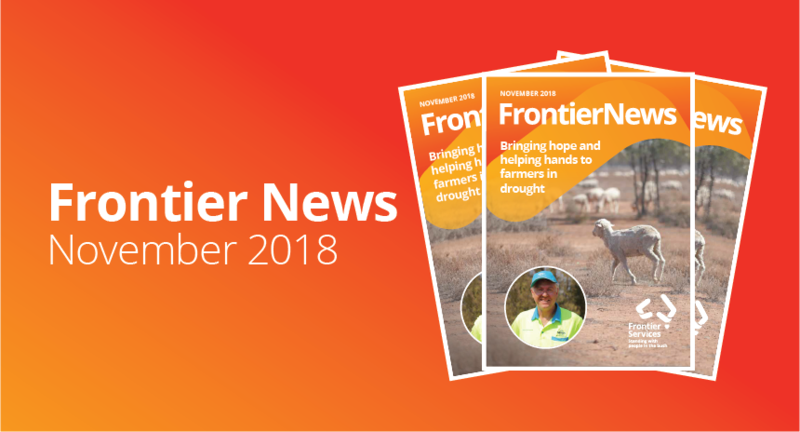 Frontier News – Our August 2018 edition – Out Now! We have been moved by the amazing work happening in support of people in remote communities, including Aussie Farmers, FIFO workers and those advocating for First Peoples. 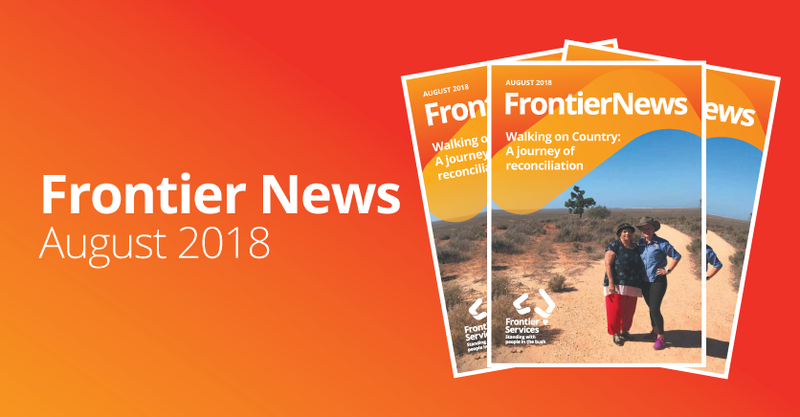 We were so inspired following a visit to the Riverina Region (New South Wales) that we dedicated our August edition of Frontier News to the stories we learned during Walking On Country. We hope you enjoy this read and pray that you, too, are inspired to support us on our journey of reconciliation. Together, let’s learn, share and grow.